Against the background of the carving’s beginnings at Konde in Kisarawe District, Tanzania, which attest to the crucial ties between Zaramo social practices and the carved objects that form an integral part of Zaramo life, the book presents the transformations, and reinvention of Zaramo wood sculpture in line with forces of modernization and social change. The book confirms that art represents history, culture and society. 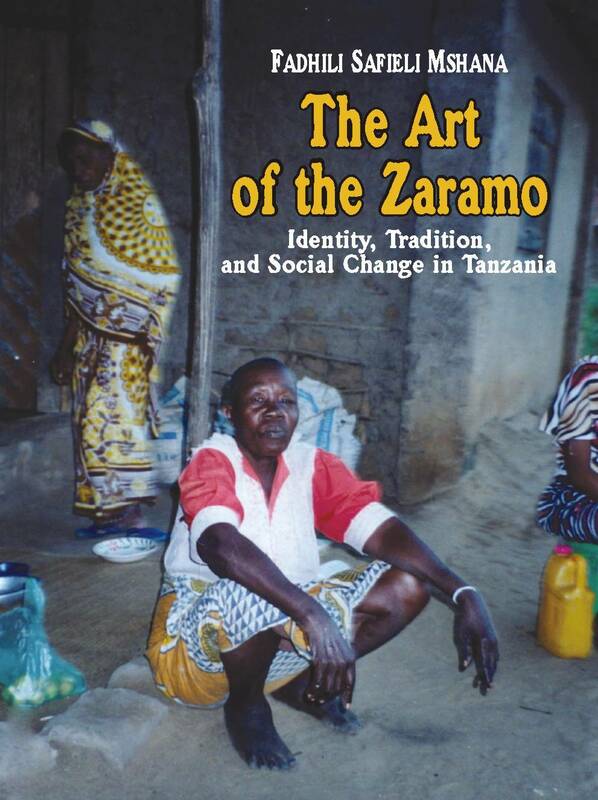 To find answers to the author's questions and to develop an understanding of how Zaramo figurative sculpture was transformed as it went through modernization, Fadhili Mshana compelled to consider the impact of the following: Zaramo multiple ethnic heritage, social norms and cultural patterns including Swahili interactions, the strategic geographical proximity of the Zaramo to Dar es Salaam (the former capital of Tanzania), influences of Islam and Christian missionaries, colonial history, and finally the socio-economic transformation of post-independence Tanzania. These involve examining the ways that art acts as a vehicle for the formation of individual/group identity; how the two entities negotiate each other in the process of social and cultural change. This book then, is about the Zaramo and their figurative wood carving tradition, and it is written as an attempt to not only understand the origins, development, and centrality of this figural wood carving tradition to the Zaramo, but also, the ways the Zaramo have used select sculptural objects to interpret change and continuity in the midst of modernization and social change. got his B.A. 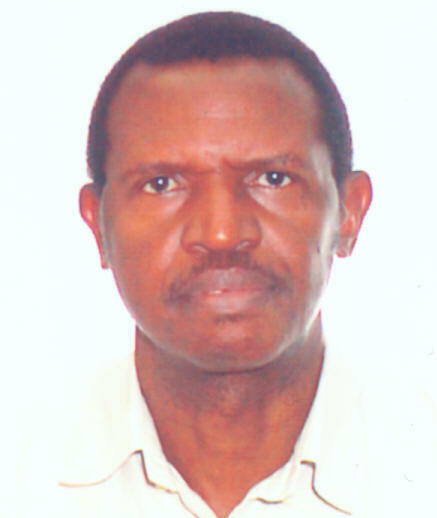 in Education with Honors in Fine Arts at the University of Dar es Salaam, Tanzania, in 1987. He received his M.A. at the University of East Anglia, UK, in Art History in 1991. He was awarded a Ph.D. in Art History at the Binghamton University, USA, in 2000.